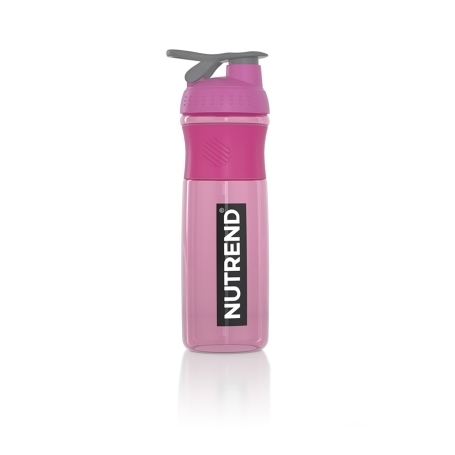 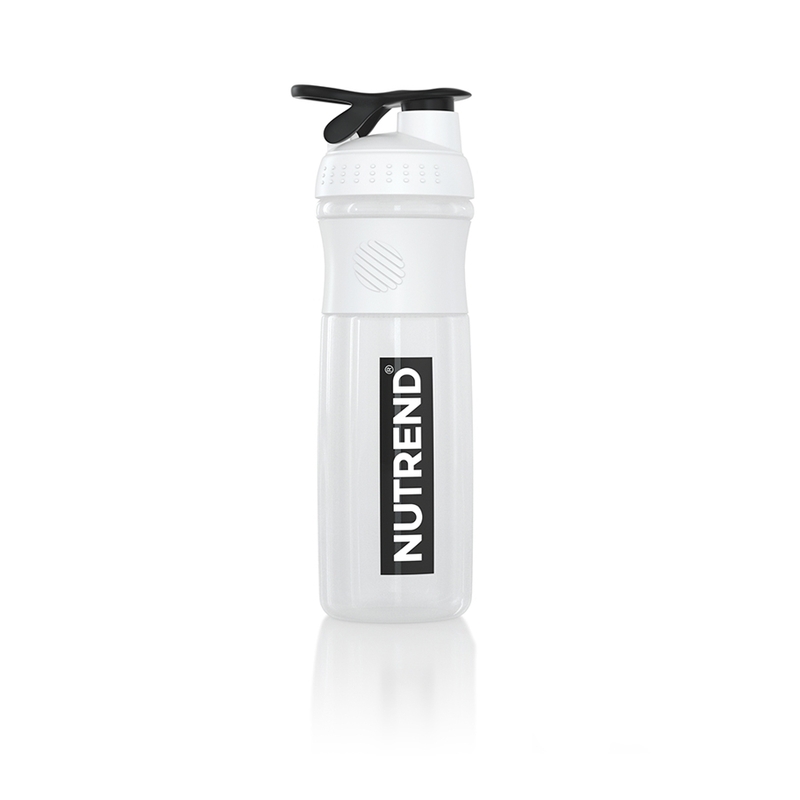 New edition of sport bottles for everyday use either during sport activities, walks or simply at work.Your drinking regime is very important and with this bottle you will always know how much water you need. Unique design and shape provides a comfortable grip. With the special rubber section on the bottle it won’t slip out of your hand.